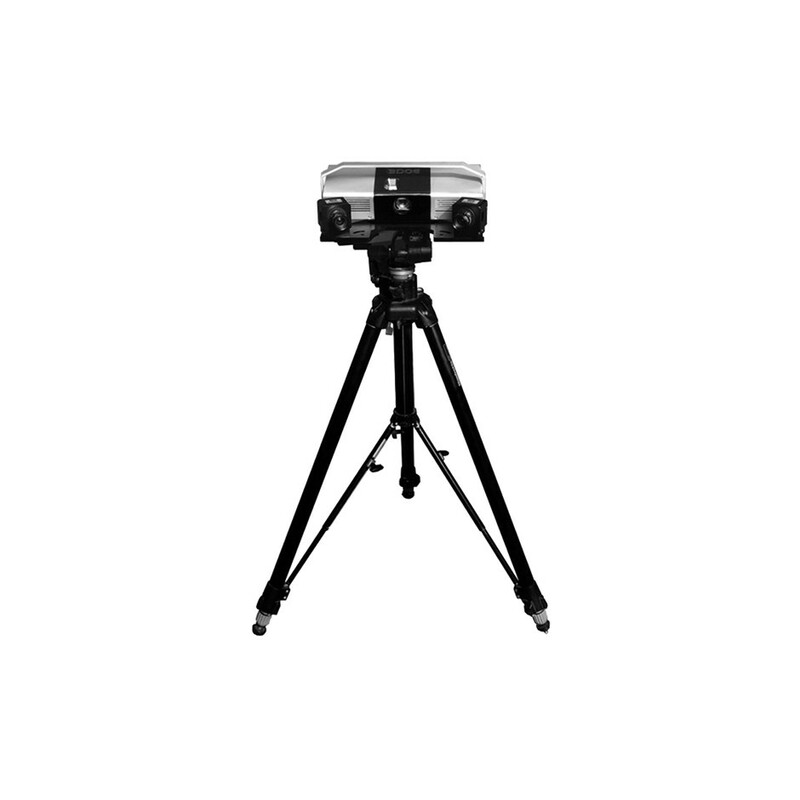 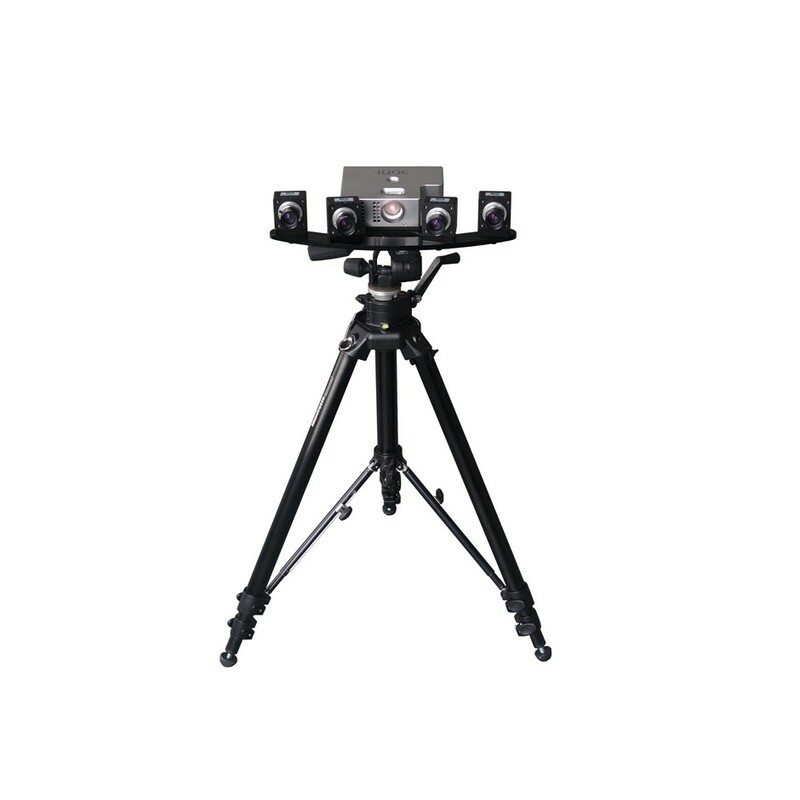 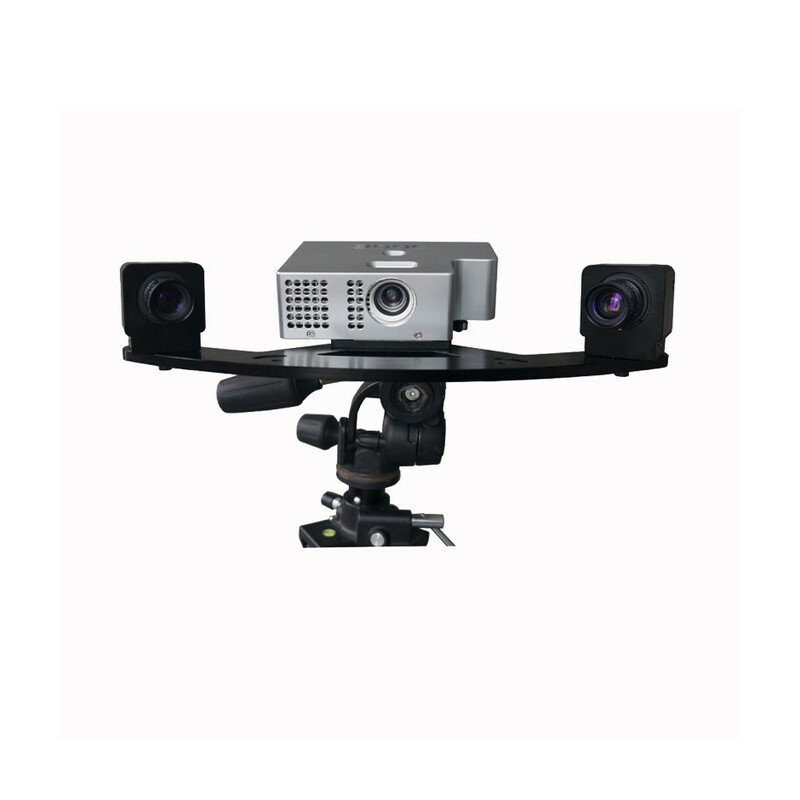 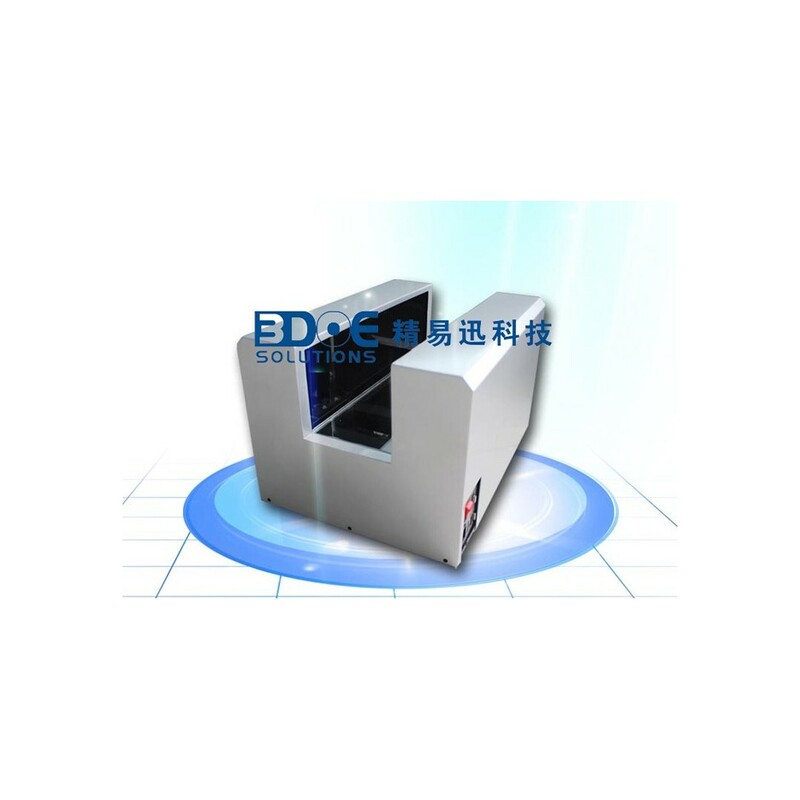 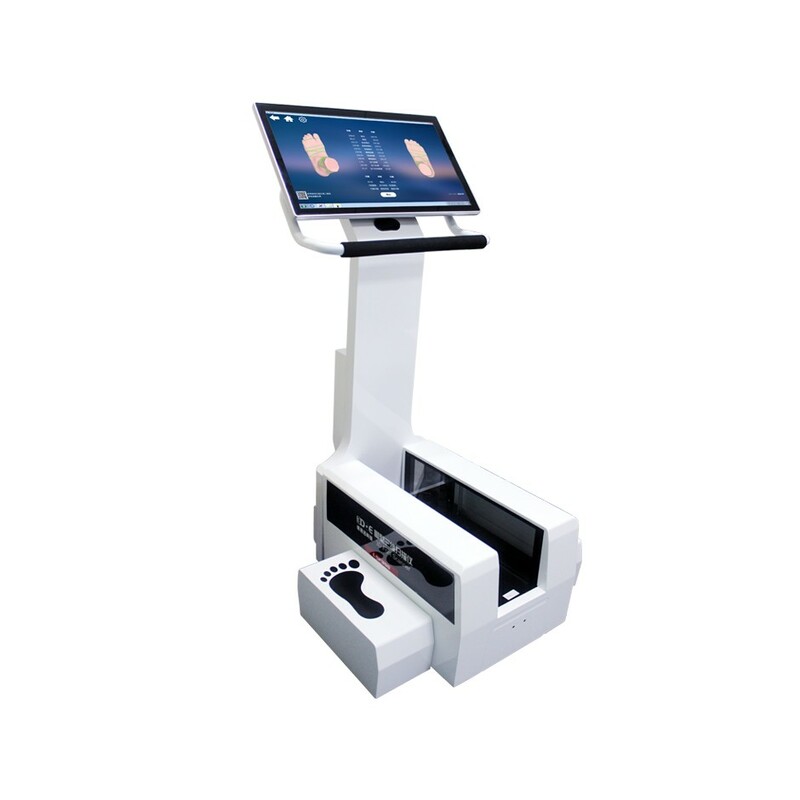 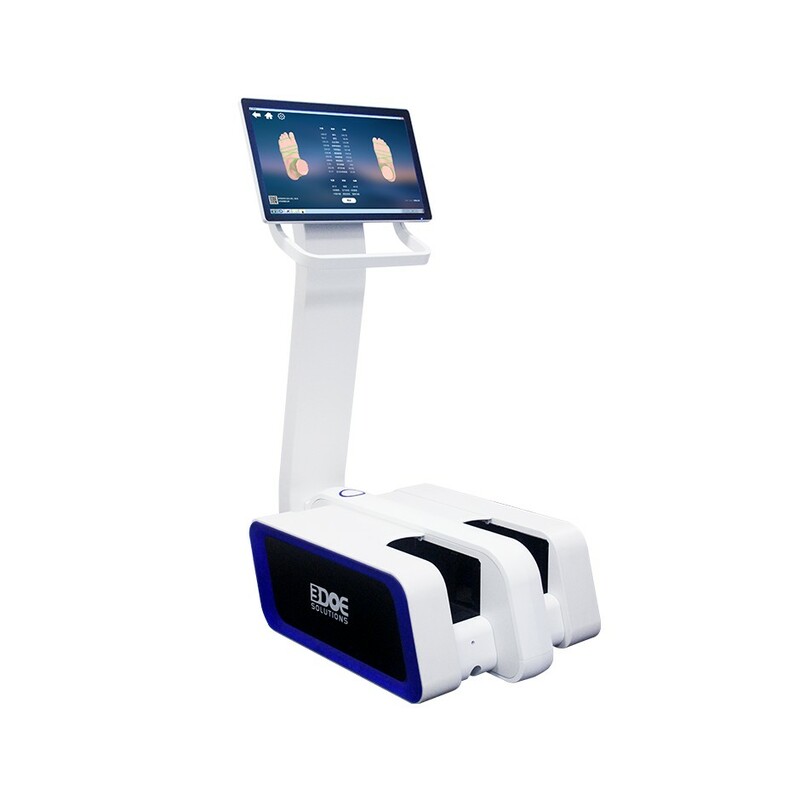 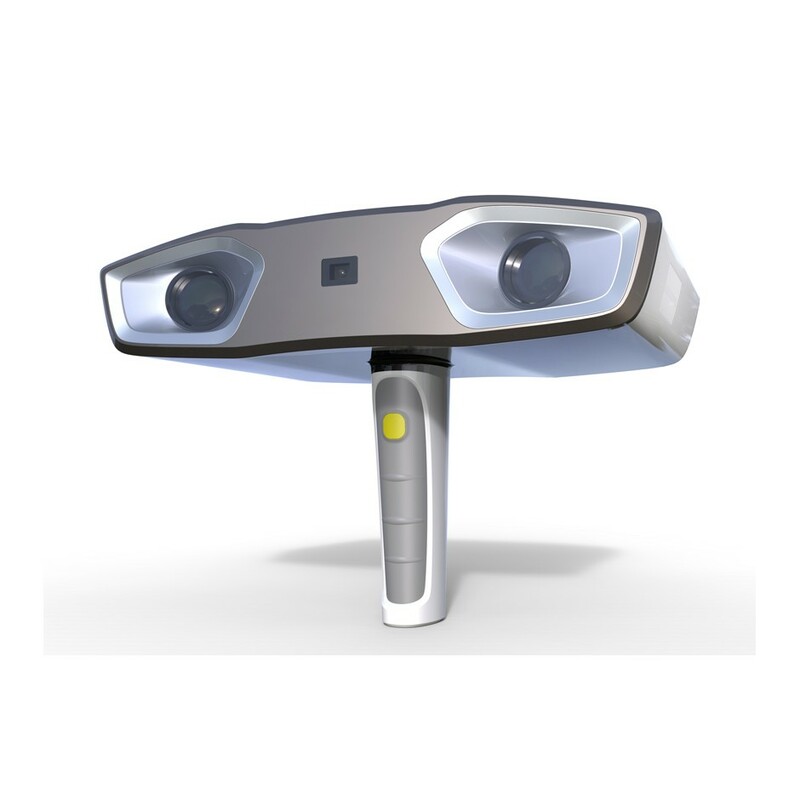 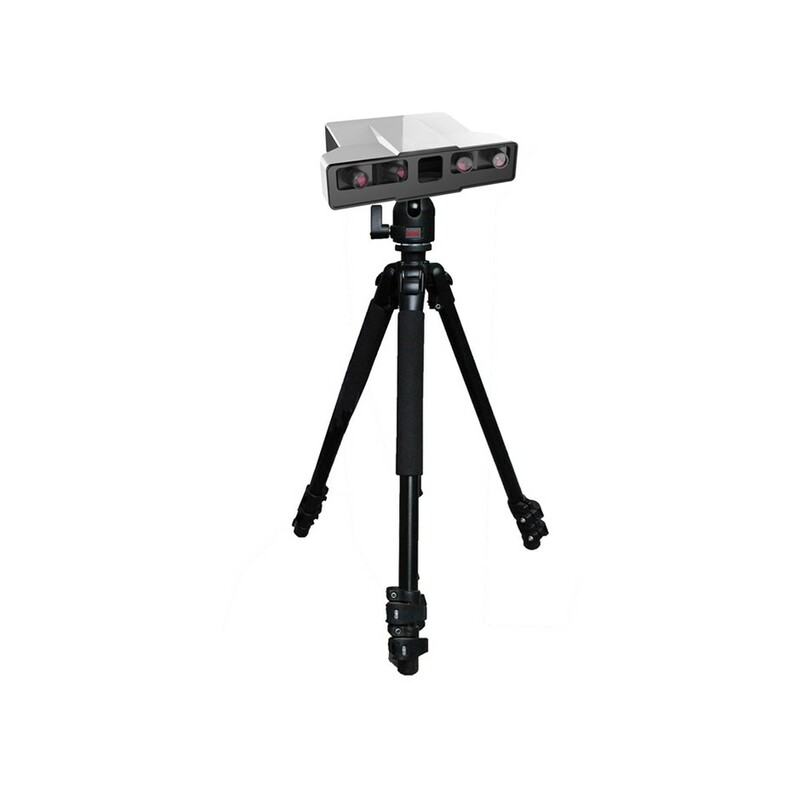 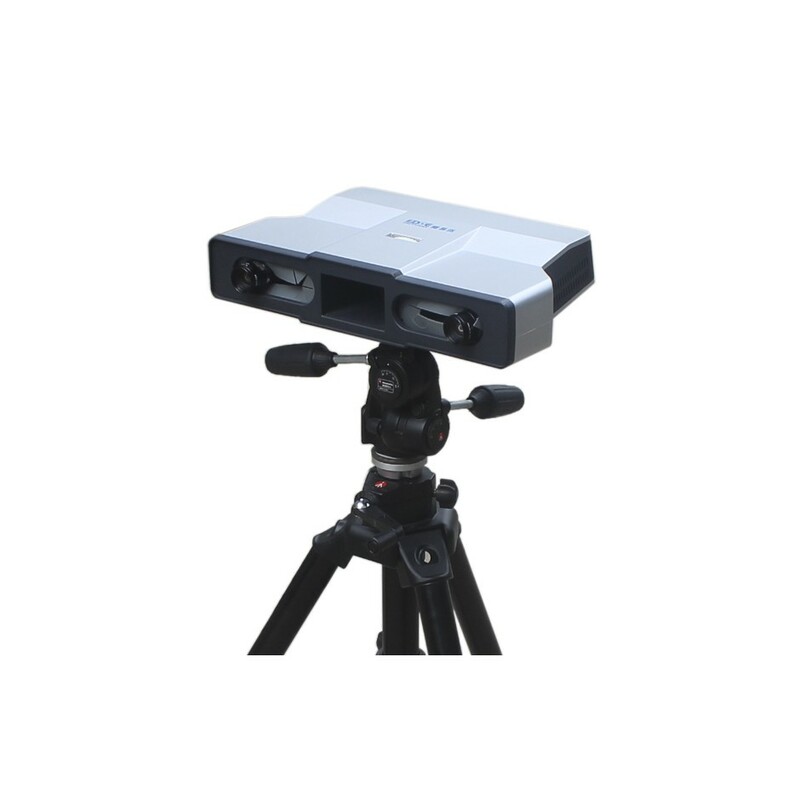 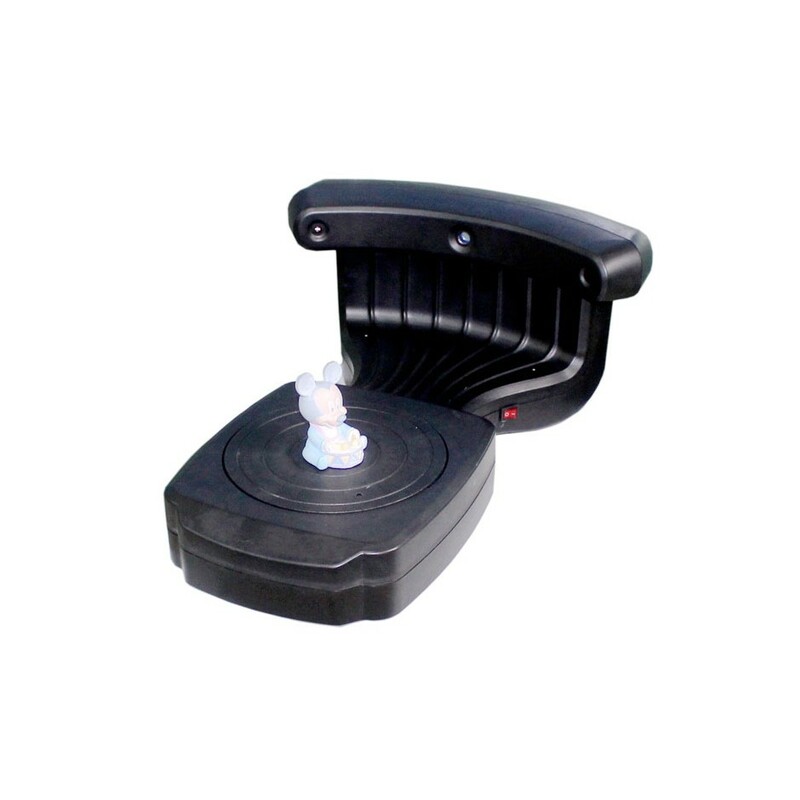 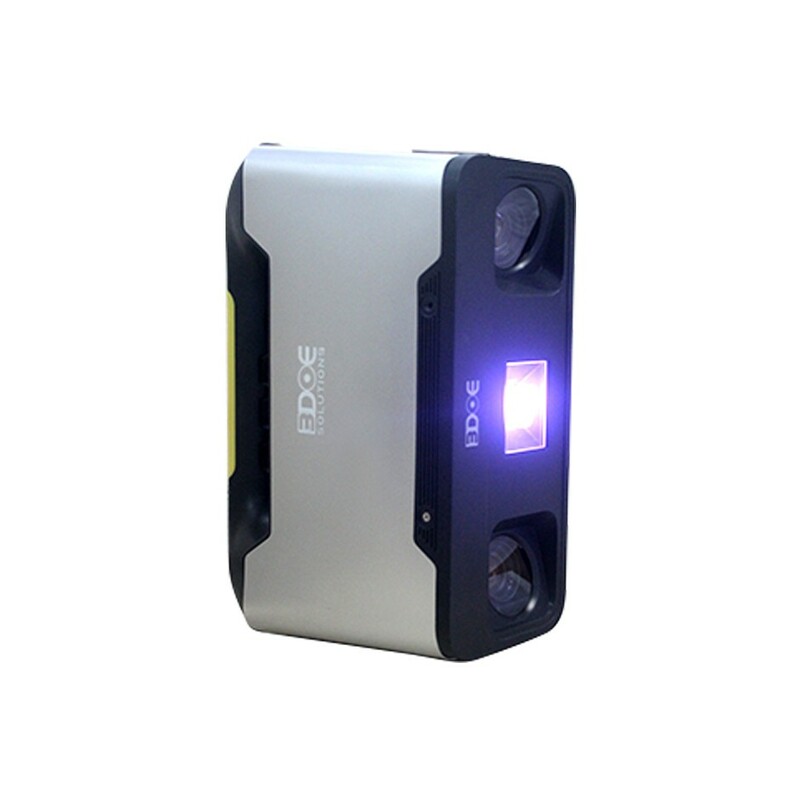 PTS-P Photogrammetry 3D Scanner - Shenzhen 3DOE Technology Co.,Ltd. 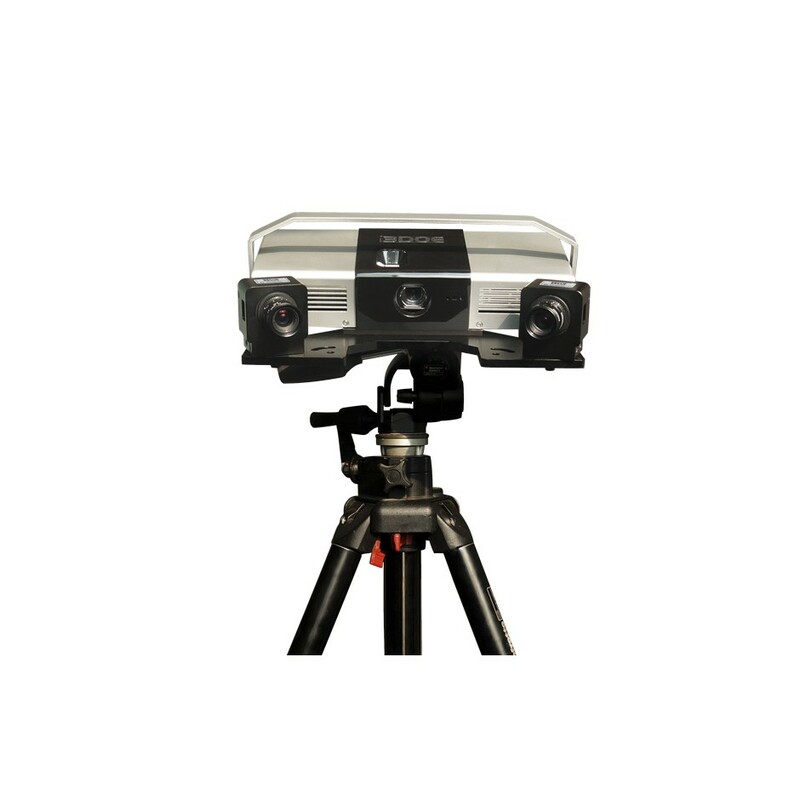 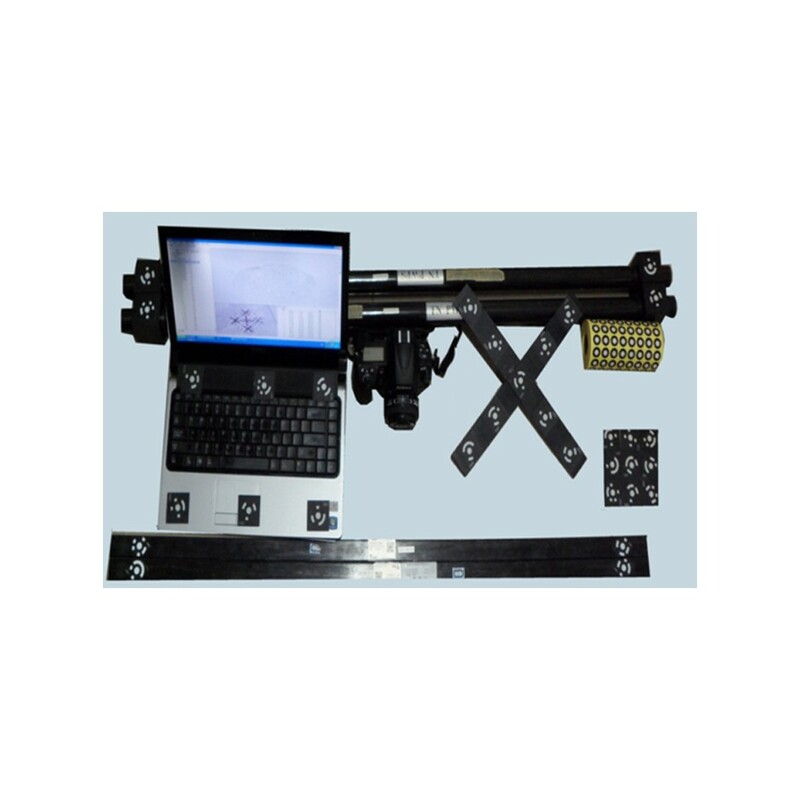 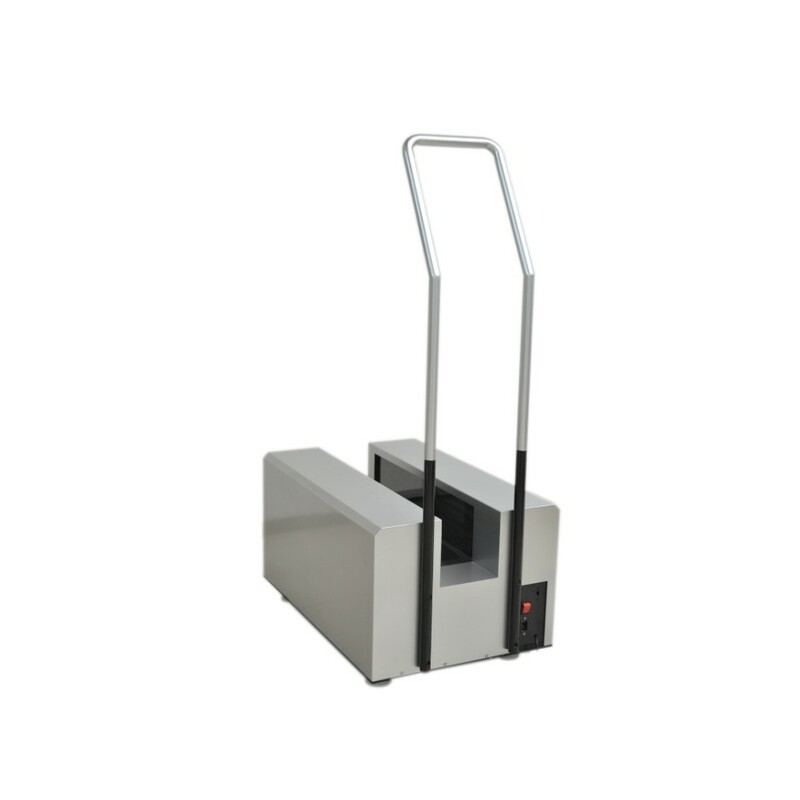 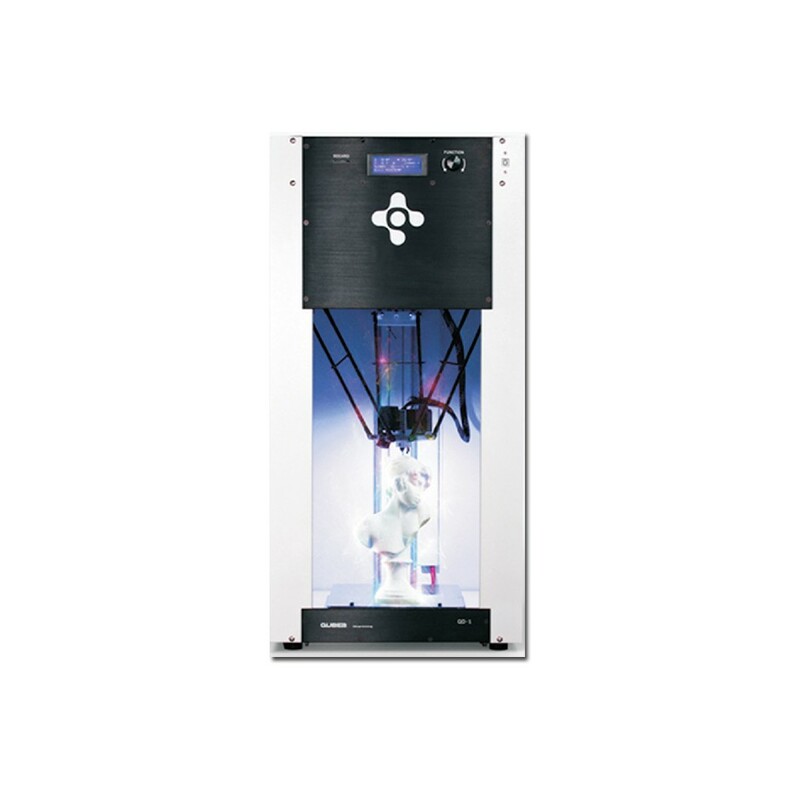 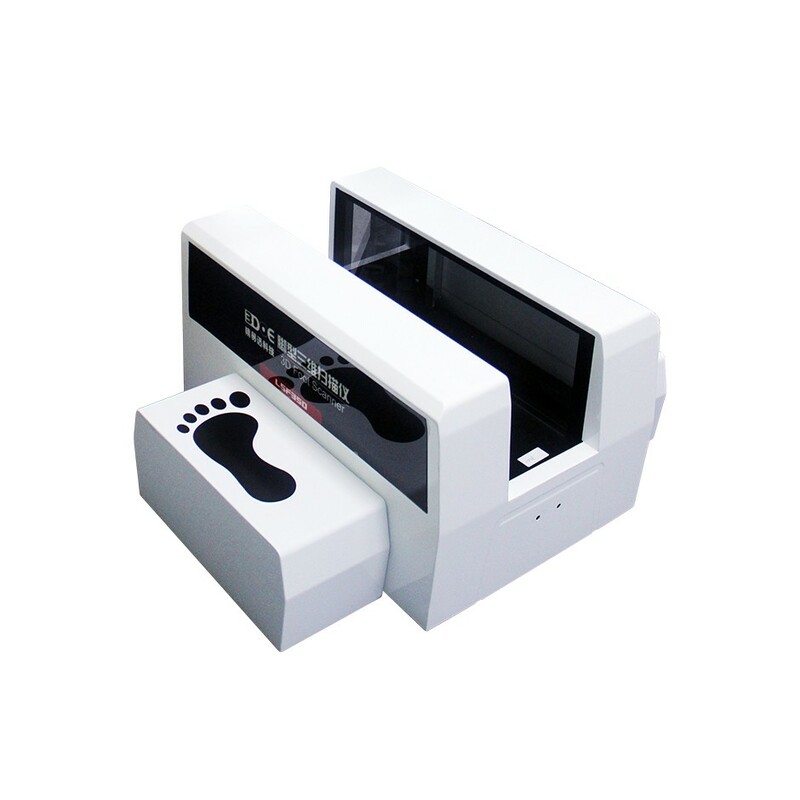 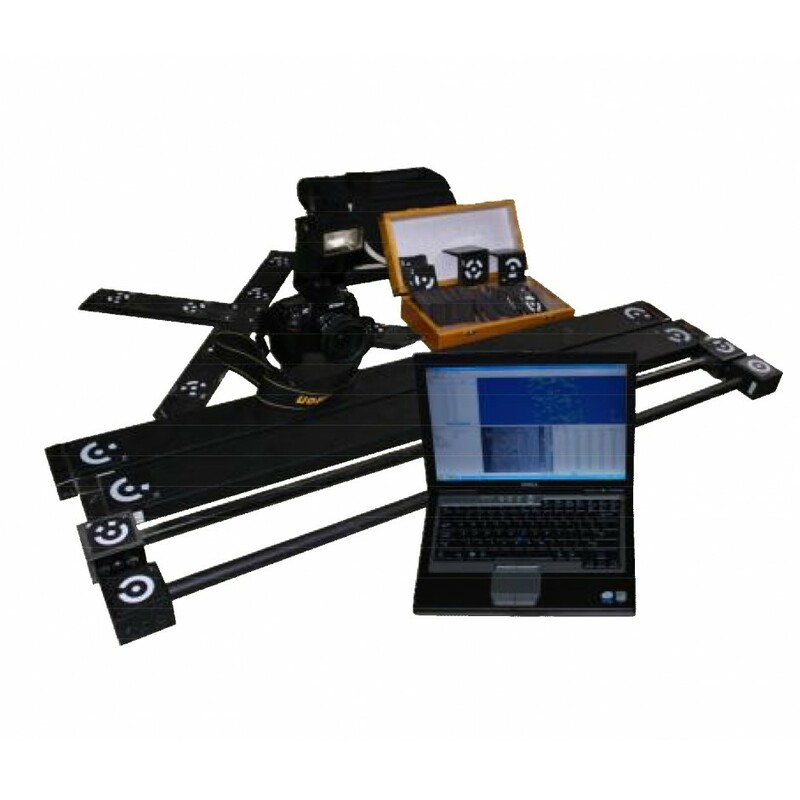 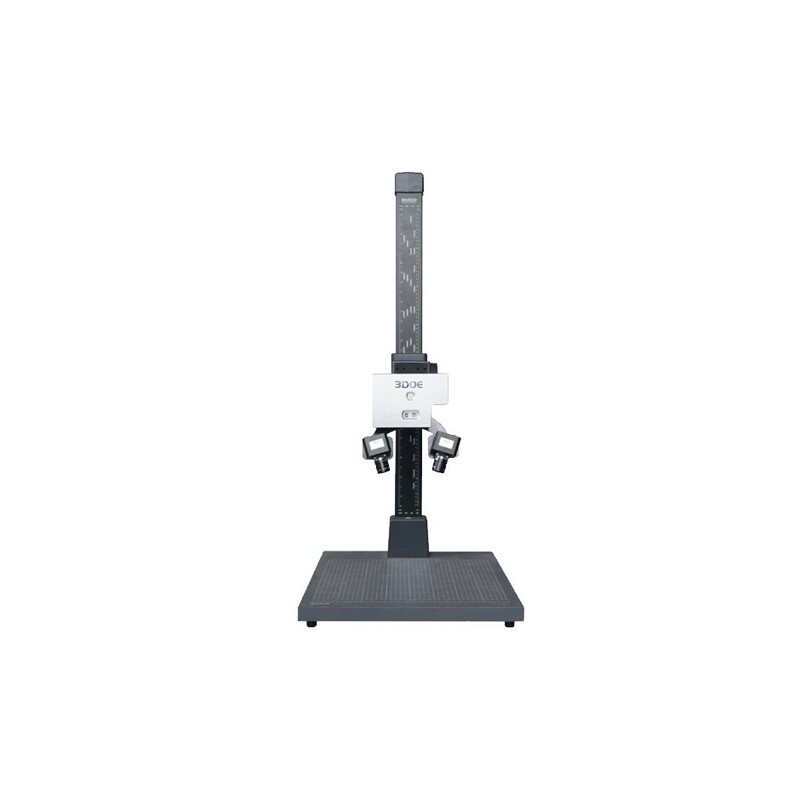 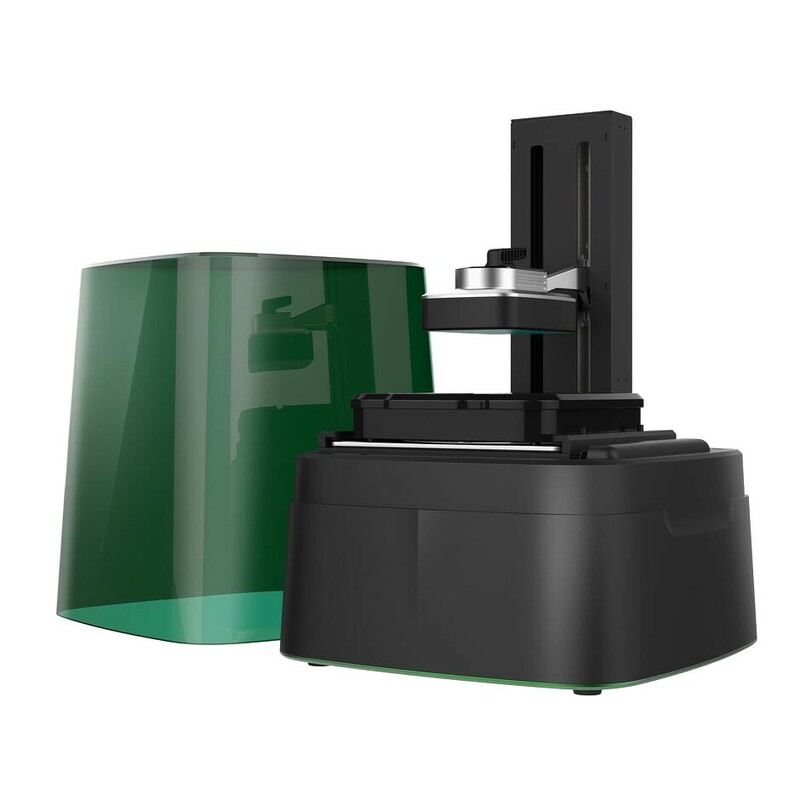 PTS-P（Precision type） 3D scanner is a professional equipment aiming at the scanning of fine objects such as fine carving, jewelry, with minimum scanning point spacing of 0.03 mm. 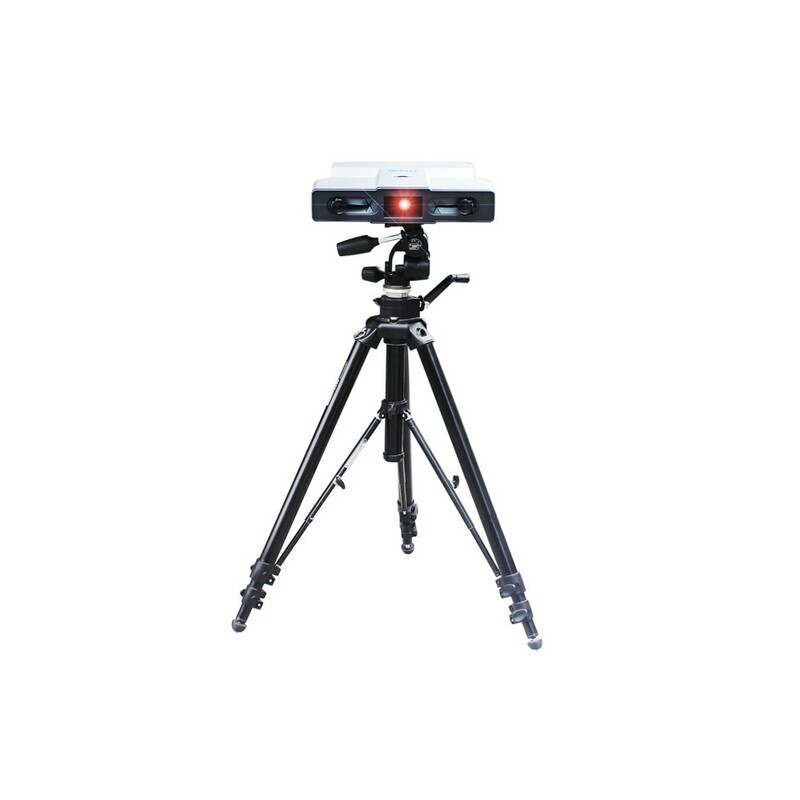 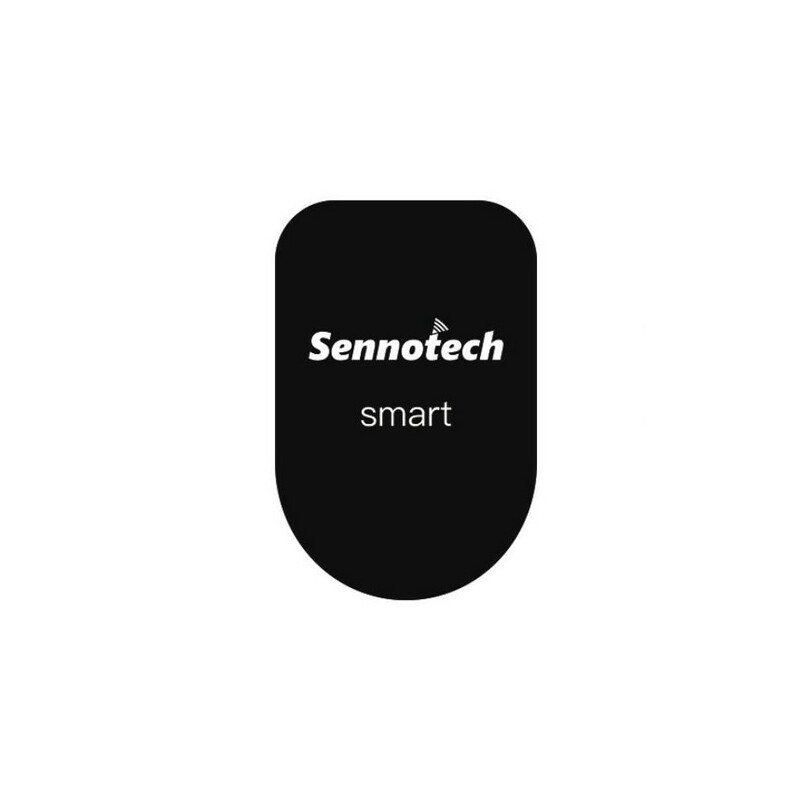 It has clearly visible fine lines, and can make high-precision measurement of complex surface, with simple and fast operation. 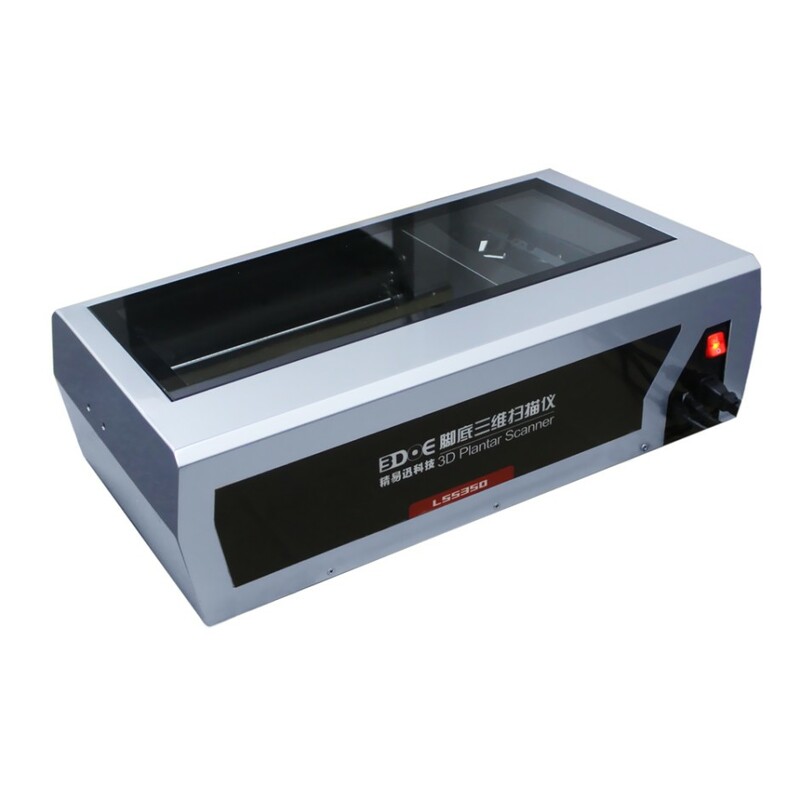 Its main application fields include jade carving, jewelry, fine carving and other high-precision scanning industries.